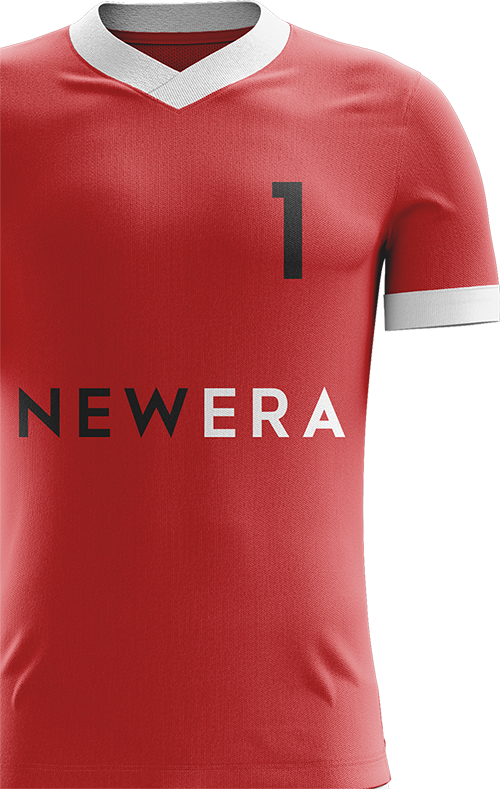 All at New Era are delighted to welcome Aldershot Town winger Laurence Tang to the team. Laurence was scouted at a young age by Queens Park Rangers and played within their youth ranks before joining Aldershot Town aged 16. 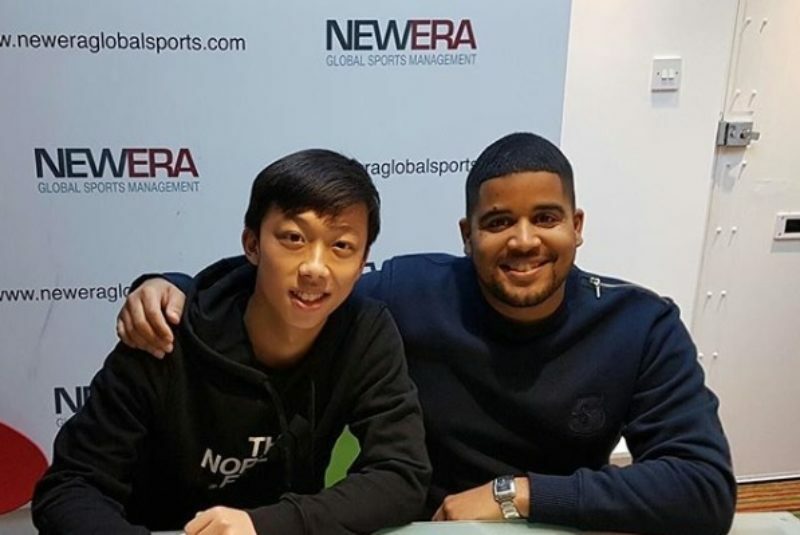 While at QPR as an under 15, Laurence regularly played up to under 16s level, playing against sides such as Manchester City, Chelsea, Tottenham and Liverpool. A fast, agile young player with excellent technical ability, Laurence has established himself within Aldershot’s Academy set-up and we all look forward to monitoring his continued development.